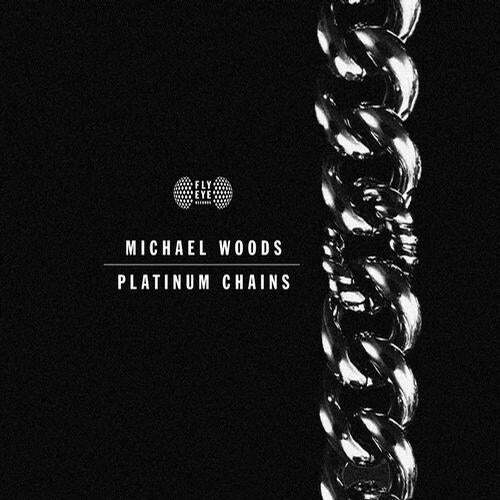 Returning to Fly Eye following his Full Access EP, Michael Woods turns up the heat with his latest monster 'Platinum Chains'. Creative production skills provide effortless punching synths and a dramatic breakdown, all coming together in an anthemic drop, that undeniably makes this fresh cut step out from pack. Already premiered by Pete Tong on his Radio 1 show to devastating effect, Woods delivers, arguably, with his best work to date.